So the right click has gone on my Roccat Kova+. Rather disappointed with the lifespan. Only a bit over three years. I don’t really want a gaming type mouse (mostly as the appearance of the majority is vomit worthy). I know my last mouse was but it was the least ugly thing I could find at a decent price. 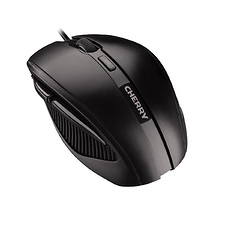 Any recommendations on a good quality wired professional mouse? Doesn’t have to cook me food or bring me a drink, just left / right buttons and a click scroll wheel. Anything out there other than Logitech? 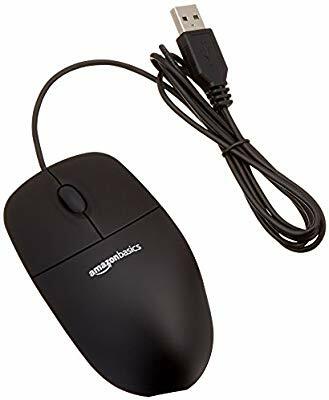 I know you asked for non Logitech but this is my gaming mouse. It’s a little dated but the form factor is sedate and it works both wired and wireless. Can’t speak to the longevity of it, but I’ve been using a Mionix Castor for about a year now. It’s decently comfortable and it seems to tick your boxes. I too am not a fan of gamery aesthetics so this one was one of the less ‘vomit worthy’ I could find. Get the Microsoft Classic IntelliMouse at Microsoft Store and compare products with the latest customer reviews and ratings. Download or order for delivery for free. Free returns. These look interesting. I was not aware of the brand. Thanks for the information. Der kabellose MX ERGO-Trackball von Logitech ist mit verbesserten Mausfunktionen für mehr Bedienkomfort und verbesserte Steuerung ausgestattet. I don’t have anything against Logitech. I was just looking for other options. Indeed I use a Logitech trackball at work. The reason for wanting a mouse at home is dual use. I do game at home but I don’t need some uber gaming mouse with a dozen functions / mappable buttons. Mostly though I just want something high quality that will last. As I am at my desk I am happy with a wired option. Then I don’t have to worry about batteries or wireless drivers (being a Linux nerd). At my uni, we have the Dell-MS116 mice and the Cherry Gentix Silent. Both are as simple as can be. I like the cherry one better though. Logitech M100 is another very simple thing. I wonder if a level1techs mouse would ever be a thing. If it was a L1T branded version of the Cherry MC3000, I would order one. I have a razer deathadder right now. I mean really I would not necessarily say go out and buy one… because last time I bought this mouse (because my old one broke as well). I went to a local store determined by my online “research” that I’m gonna buy a logitech mouse again (had a corsair before and a logitech before that, both dead now). Because the razer deathadder does not do a whole lot on paper for the money that the other mice don’t do better in theory. Then I tried some mice at the store. And left the store with the deathadder, because it just felt much better to > me <. Would recommend you do the same if you have a store you can go to somewhere nearby. Even if you’re gonna order that same mouse then online. I just wanted a mouse RIGHT NOW back then. Because I can’t PC without mouse. And going back from “gamery mouse” to a basic HP “was in the box” type of mouse. Really wan’t fun. Even for basic tasks. One of the things where if you go down that route. You can never really go back. I got the MX Master and it only mentions Mac and Win. I’m more than delighted with my Gigabyte M8000X . Says it’s a gaming mouse, but in all honesty, I’ve bought one to use at work rather than put up with the dire things which the company rolls out with the kit. About 30 GBP from Amazon. Had mine for several years and it’s given me zero issues. I’m always put off by “professional”. I’m and office professional, and I use mice professionally (date entry and filing), and it’s often the cheapest mouse that won’t die in a matter of weeks. In that regard, probably the Amazon Basics mouse; we’d probably use that if Amazon was on the approved vendor’s list. 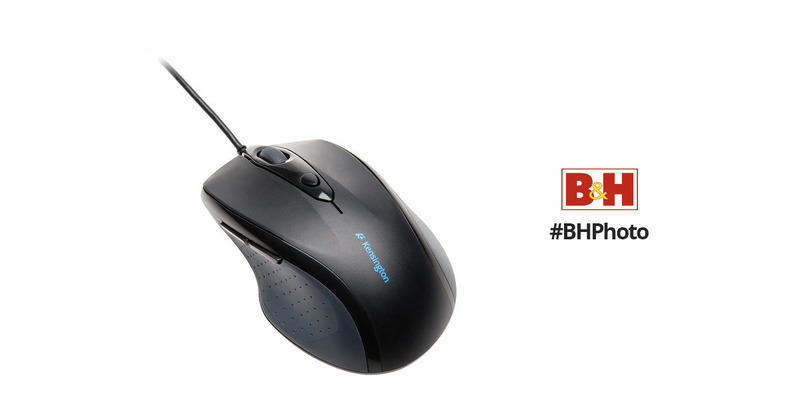 3-Button USB wired mouse (Black) An Amazon Brand. As for my own personal use, I’ve been very happy with the CM Storm Xornet, but that has long since been discontinued. Quite frankly, I don’t know what I’d do when this mouse craps out. But hasn’t yet after 5 years, so here’s to another 5. They all have a minimal design style and really nice sensors. No weird drivers, 5 buttons all. They probably cost more than the “office” oriented mice but those can be hit or miss (angle-snapping, acceleration, etc). If you can get a SteelSeries Kana honestly I can’t believe how much hell that mouse can be put through and still keep on going. Thank you all for your replies. I will post an update upon purchase.